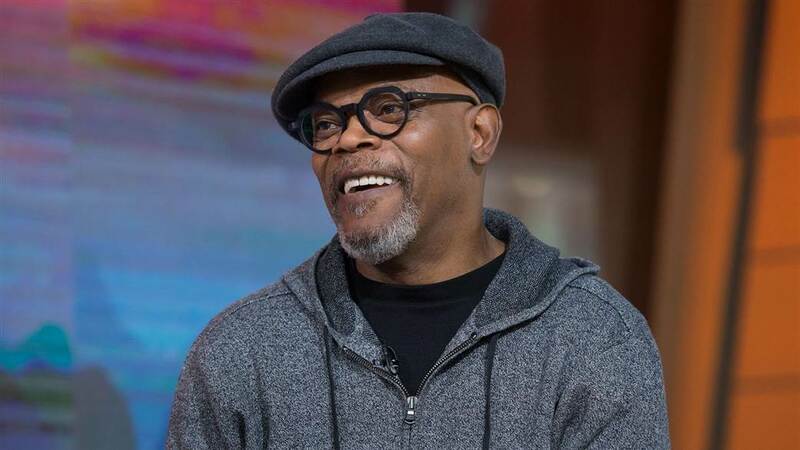 In an interview discussing the new movie INCREDIBLES 2, Samuel L. Jackson shared what principle he chooses to live by, and its actually the words of Jesus in Luke 6:31, “Do to others as you would have them do to you,” also known as the Golden Rule. In the interview with Movieguide®, Jackson also discussed how Dad’s can perceive homemaking and childrearing to be an easy task, and how that’s shown not to be true in INCREDIBLES 2. You can see his comments in the video below.